Gone Fishing, Thanks to Sekai Project | "DESTROY ALL FANBOYS!" Well, lookit! 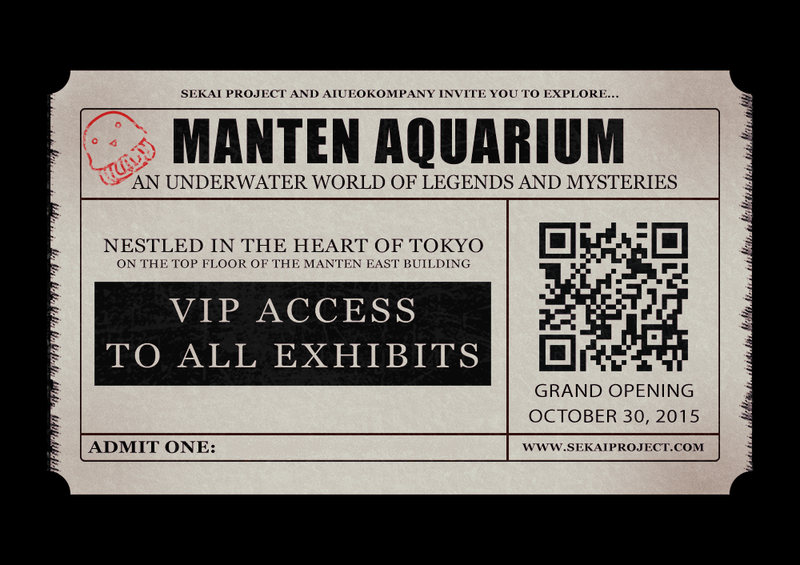 I got a FREE ticket to the Manten Aquarium from Sekai Project. Nice, and THANKS, guys! 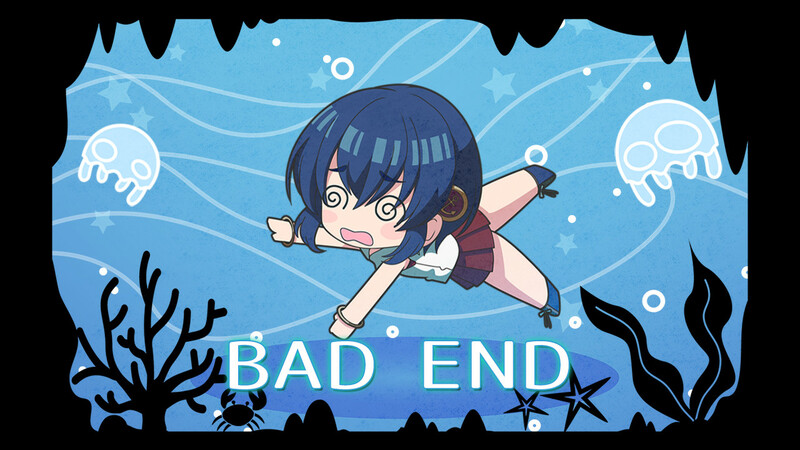 I haven’t been to the aquarium for quite a while so I hope I have a REALLY good time. Hey, as long as those little and big fishies stay in their tanks and there’s no shenanigans going on involving a bunch of visiting Japanese high school kids going missing and having horrific things happening to them, I bet I’ll have a blast. *Sigh…* Once again, this is why we can’t have nice things. Officer, I didn’t see a thing, sir. This entry was posted in 2015, Commentary, DAF, Features, Holiday Gift Guide 2015, Humor, Updates and tagged Digital Games, Downloads, Horror, Horror Games, Imports, Japan, Not For The Kiddies!, PC, PC Games, Previews, Sekai Project, Sound of Drop -fall into poison-, STEAM, Valve, VGA 101, Videogame Appreciation 101, Videogame Previews, Videogame Trailers, Visual Novels, YouTube by geelw. Bookmark the permalink.